The International Finance Corporation (IFC) reports that its programme to support African governments and utilities in procuring solar photovoltaic (PV) capacity from independent power producers (IPPs) has made significant headway in four countries, with construction of the first project under way in Zambia. Dubbed Scaling Solar, the programme combines best-in-class procurement practices, which have been garnered by the IFC and the broader World Bank Group over the past three decades, into a comprehensive package, which is then tailored to the specific circumstances and needs of the procuring country or entity. 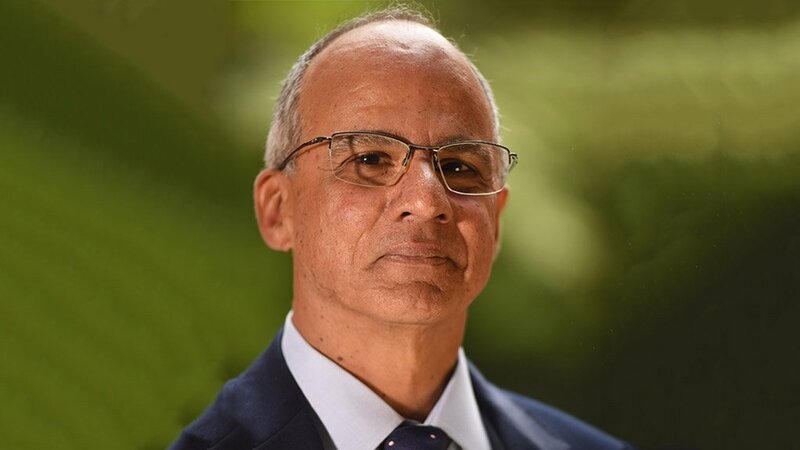 IFC country manager Saleem Karimjee tells Engineering News Online that an increasing number of African governments and utilities are interested in adding grid-scale solar PV to their electricity mixes, particularly in light of the rapid decline in technology costs. However, many of countries still lack the confidence, the capacity or the institutional frameworks to engage with IPP developers in a way that gives the country comfort that it is procuring the lowest-cost solar solution possible. “Through Scaling Solar we are able to boost the confidence of the procuring entities by offering a tried-and-tested template for conducting competitive bidding processes and for engaging contractually with IPPs,” Karimjee explains. The documentation is only part of the “secret sauce”, with IFC also offering procurement process management expertise and debt financing, where required. The institution’s involvement is also designed to unlock commercial, as well as other development finance to ensure the project proceeds. In the case of solar projects, it is also possible to attract climate-related funding, as the projects are aligned with the World Bank Group’s objective of supporting generation solutions that either avoid or displace greenhouse gas emissions. Likewise, the involvement of the IFC and the World Bank decreases uncertainty for IPPs, as it offers assurances that the projects are not only bankable, but that they will be free from government interference and that timeframes for reaching financial close will not be overly protracted. The programme was initially piloted in Zambia, where two 50 MW projects have since been procured by Zambia’s State-owned Industrial Development Corporation using the Scaling Solar framework. The process attracted 19 high-quality bidders, Karimjee highlights. The first $60-million project, which is being developed by a consortium comprising Neoen and First Solar has reached financial close and is in construction, while the second, being developed by Enel Green Power, is expected to close imminently. Karimjee says the IFC, which is providing debt finance to the projects, was particularly please with the tariff achieved through the process. The developers bid tariffs of 6.02 US cents per kilowatt-hour and 7.84 US cents per kilowatt-hour respectively. The power purchase agreement period is for 25 years. In Senegal, even lower tariffs have been secured from a consortium comprising Engie and Meridiam for two solar PV projects with a combined capacity of 60 MW. The projects, which have yet to reach financial close have been bid at tariffs ranging between 3.80 and 3.98 Euro cents per kilowatt-hour. The Scaling Solar programme is currently also being utilised in Madagascar and Ethiopia and Karimjee reports that several other African countries have expressed interest in deploying the framework in the coming months and years.